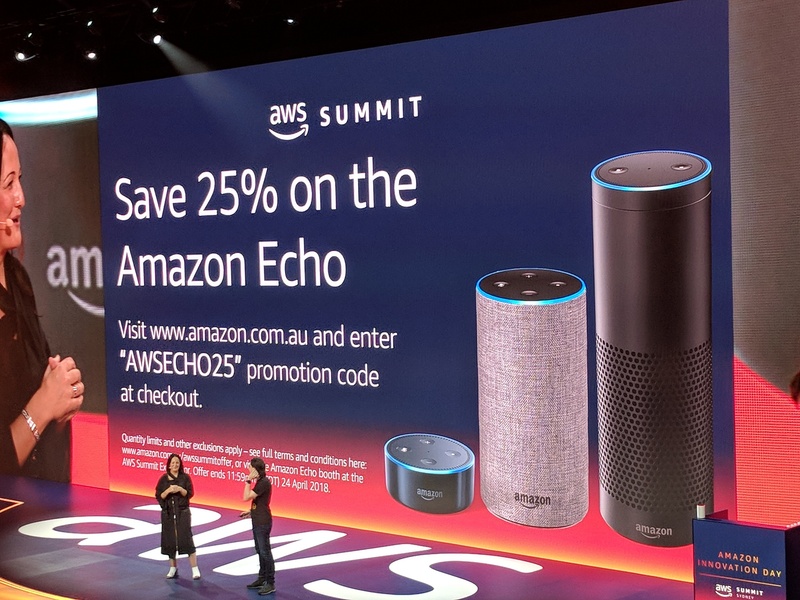 In celebration of the Amazon Web Services Summit, a cheeky code has bobbed up that will give you 25% off Amazon Echo devices from the Amazon Australia web store. Yep, Amazon's hands-free speaker that can tell you jokes, the weather, what events are on your calendar for the day and how bad the traffic is has seen a 25% price drop. To redeem the offer, all you need to do is head on over to Amazon Australia, load up a cart with your Amazon Alexa-enabled 2nd Generation Echo device and whip the 'AWSECHO25' code in. If you want to head to the Echo page where you can decide between all three versions, click right here! According to a screenshot posted on OzBargain, the offer ends on April 24. If you ever wanted a smart speaker for your home, it's a good time to jump in. Where would we be without ya, OzBargain!? Today, Amazon finally released its Echo smart speaker range in Australia. With multiple versions hitting store shelves at the same time, there's a lot for prospective buyers to unpack before making a purchasing decision. Here's a rundown of each model, with links to buy. Been "using" echo for a little while, but i'm very disappointed with it. As a purely play music device, its constantly getting stuff wrong, even when it recognizes what was said (using the alexa app you can see what it heard) but it still plays something else (like if my daughter wants "some day my prince will come from snow white" itll play an instrumental version where as google plays the correct version. And not exactly Amazons fault but im still waiting for the Plex skill to play local music since amazon no longer let you have your own music hosted. 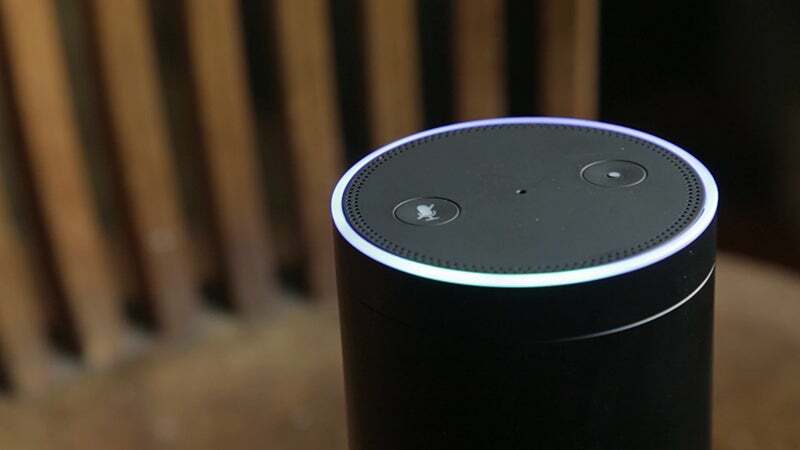 For what it's worth, I can't think of much that I was less than an Amazon Echo or the Google whatever or the Apple whatever.